Bob Blake | Westboro Area, a charming place to live! Westboro area is a charming neighbourhood with eclectic homes, ranging from the simple red brick with Gambrel roofs and front porches to the architecturally extravagant. Westboro is the ideal place for homebuyers and offers a serene environment and a range of interesting indoor and outdoor activities. Westboro began as a stopover settlement on the way from Ottawa to Richmond, and that spirit continues to thrive in the area’s close-knit community. 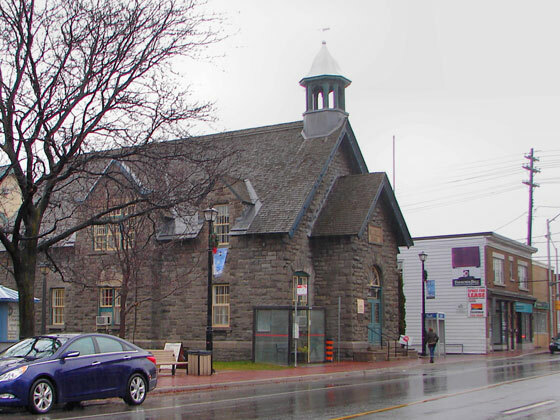 Richmond Road offers a great variety of shopping and dining experience and has a range of stores such as Country Clover, high-end lighting shops, Widdicomb's of Westboro (antiques), Mountain Equipment Co-op as well as Fratelli’s Italian restaurant and Bridgehead coffeehouse. 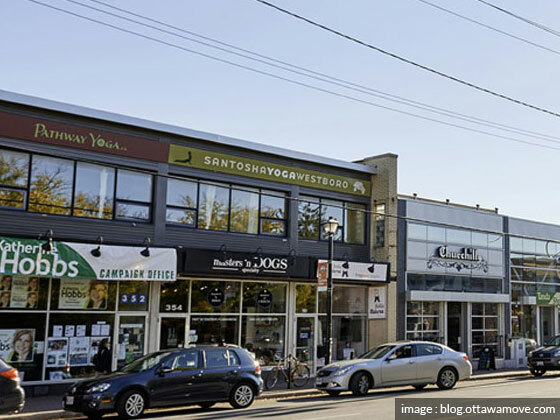 Several condominiums overlook Westboro village, which also features a concentration of outdoors and sports stores, including Mountain Equipment Co-op, the Vancouver-based Lululemon Athletica, and The Expedition Shoppe. These outdoors and sports stores are a significant contributor to Westboro’s charm. 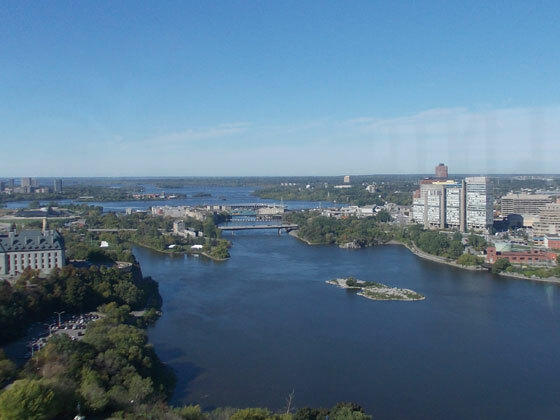 The area also enjoys close proximity to cycling trails and whitewater rapids in the Ottawa River. 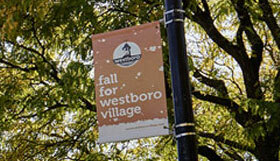 Westboro Village, a lively street scene? The Westboro area boasts a thriving community with a lively street scene with some great coffeehouses and a wide variety of restaurants and shops such as Widdicomb's of Westboro (antiques), Fratelli's Italian restaurant, and Bridgehead coffeehouse. Westboro has also seen an increase in job opportunities over the years, making it the perfect place for young professionals and new graduates. If you’re a young family and are looking for a place that meets all your needs, Westboro area in Ottawa is the solution. Discover the amazing scenery of the old and new architecture. Appreciate a range of activities around the area and a quiet environment with a touch of the urban lifestyle. Enjoy fine dining at great restaurants or take it easy with a nice cup of coffee. Isn’t this a dream come true?